Our Next Guest Is... A podcast for anyone who books professional speakers - Tom O'Toole: , entertaining and memorable...there's only one Tom O'Toole! Tom O'Toole: , entertaining and memorable...there's only one Tom O'Toole! 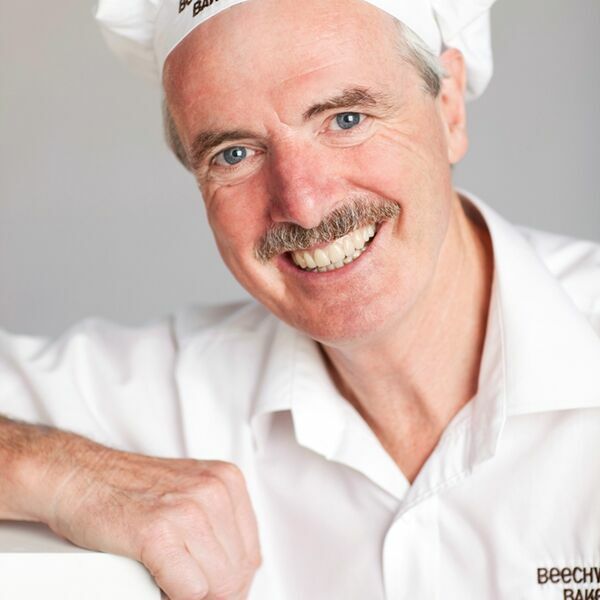 Join us as this passionate baker and businessman from Beechworth reveals more of himself than he even knows. What drives him, the secrets to success, why it's important to ask for help and many more nuggets. After seeking support from suicidal thoughts - to now travelling the world as a speaker on success - Tom O'Toole is unique. And exactly why was he in jail the night before this interview? All content © 2019 Our Next Guest Is... A podcast for anyone who books professional speakers.